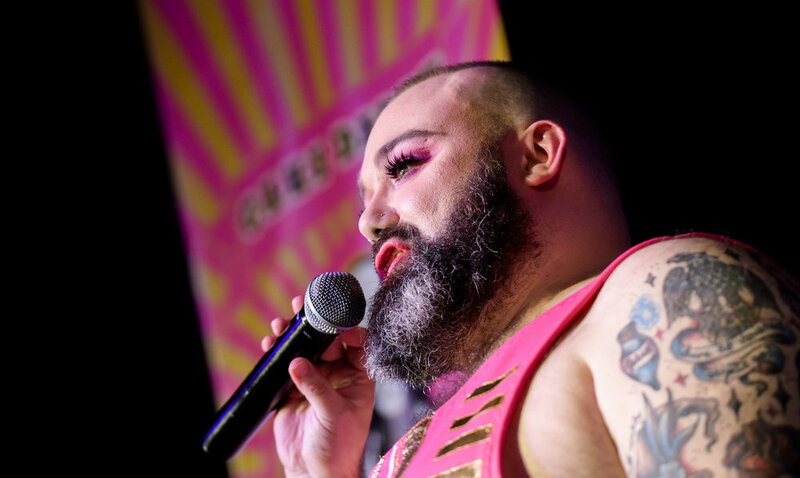 A delicious new interactive banquet, Cake Daddy will plunge you belly deep inside one gorgeous Queer man’s experience of fat/ness, laying bare both the fortitude and fabulosity required to step into the world as a fat person today. 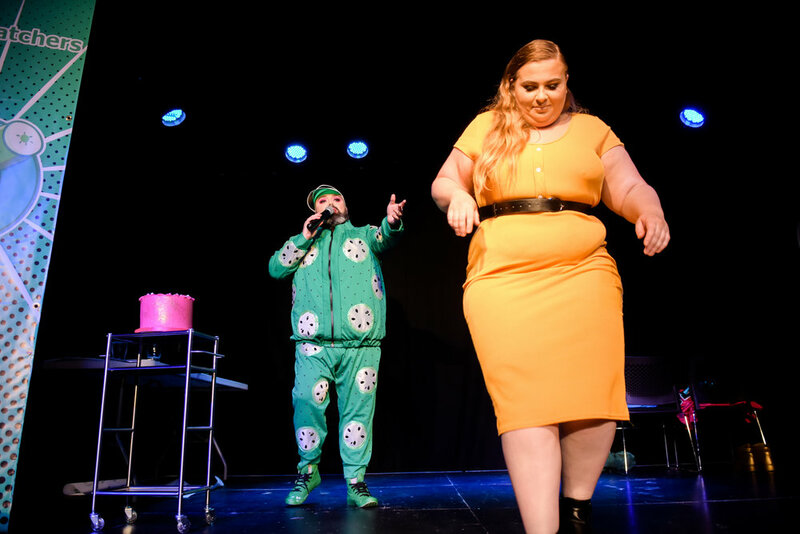 Cake Daddy is about being fat in a fat-phobic world. 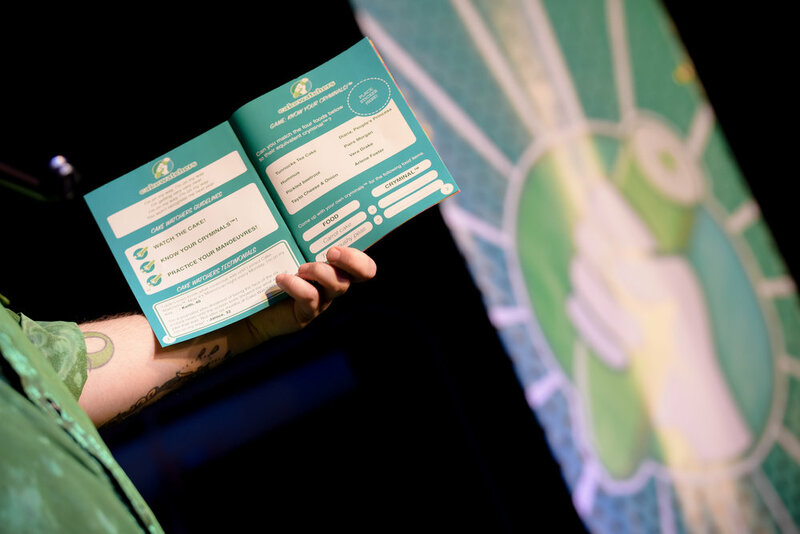 It’s about not apologising for taking up space, not trying to diet, not trying to quiet down, not trying to change our body size or put out our perfectly beautiful FAT lantern.